TSSAA high school basketball tournaments are returning like robins this spring to the campus of Middle Tennessee State University, and the university is once again making temporary parking and traffic changes to accommodate its welcome guests. 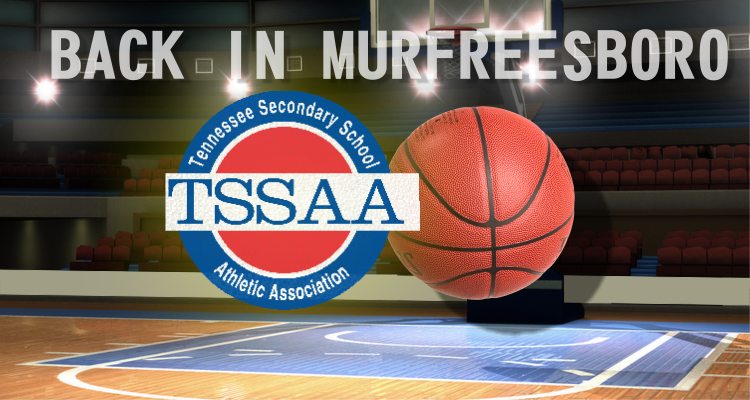 The TSSAA Division I High School Basketball Tournaments are set March 7-10 for the girls and March 14-17 for the boys inside Murphy Center's Hale Arena on the northwest side of the MTSU campus. • MTSU's East Main Street and Rutherford Boulevard entrances once again will be the most convenient campus entry points during the tournaments, university officials said. The traffic gate on Old Main Circle at the east side of the Cope Administration Building will be open for both tournaments for access to the Midgett Parking Lot and Old Main Circle. • The Greenland Drive parking lot will again be reserved for TSSAA ticketholders during both tournaments, and vehicles must pay $5 to park there. Students and faculty who use the Greenland Drive lot should prepare now to find alternative parking on campus, including the Tennessee Livestock Pavilion lot off Greenland Drive and the Rutherford Boulevard and MTSU parking lots. • The university will reserve parking during the tournaments in the Middle Tennessee Boulevard, Cason-Kennedy Nursing Building and Reese Smith Field lots for vehicles displaying appropriate campus permits. Visitors with appropriate permits also will be allowed to park in those lots. • Faulkinberry Drive and Normal Way will be closed to accommodate TSSAA team buses. No parking or street access will be available. University officials are encouraging motorists to avoid Middle Tennessee Boulevard if possible, or at least allow extra time to reach their destinations, because of ongoing road construction and the additional tournament traffic congestion around campus. Motorists also can use the university's perimeter parking lots, including the Tennessee Livestock Pavilion and Rutherford lots, during the tournaments. MTSU will be on spring break March 5-10, during the first TSSAA tournament. No classes will be held, but university offices will be open regular hours. The Raider Xpress shuttle service will not run while the university is on spring break. 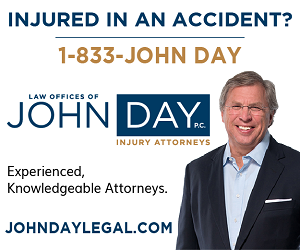 It will operate on its normal schedule during the boys' TSSAA tournament March 14-17, however, with the exception of the "Green Route," which will not serve the Greenland Drive parking lot. All other events scheduled on campus during the tournaments will be allowed first-come, first-served parking in any of MTSU's free lots, based on availability. A searchable campus map is available at http://tinyurl.com/MTSUParkingMap. For more information about MTSU traffic, parking and road closures, call the MTSU Parking and Transportation Services Office at 615-898-2850 or visit http://www.mtsu.edu/parking. For more information about the TSSAA state tournaments, visit http://www.tssaa.org or call 615-889-6740.